Extremely rich with coherent note slots. Our thickened bell brass and oversized bell really enrich and center overall sound and amplitude. 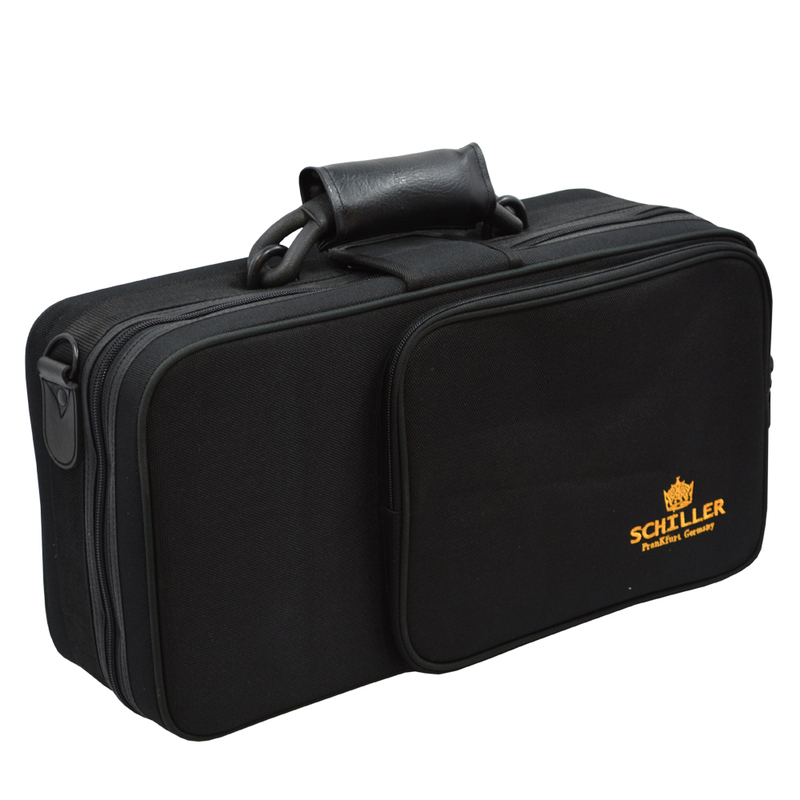 Our modern Schiller Key Action is used along with specially shaped tone holes. 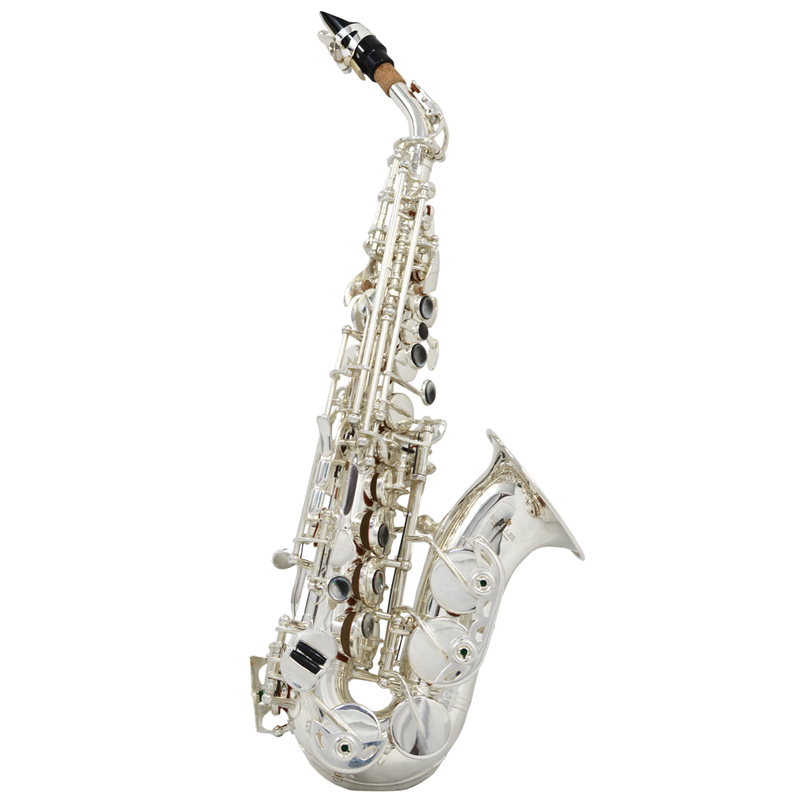 3.75” Bell projects the smooth rich tone that will have the audience listening with every playing nuance. Completely built in our Custom Shop Format Production Center. All Genuine Kid Leather Resonator Pads are hand padded and perfectly sealed. Our French-Engineered neck/bell-to-body construction give exceptional clarity and response in the lower and upper registers. 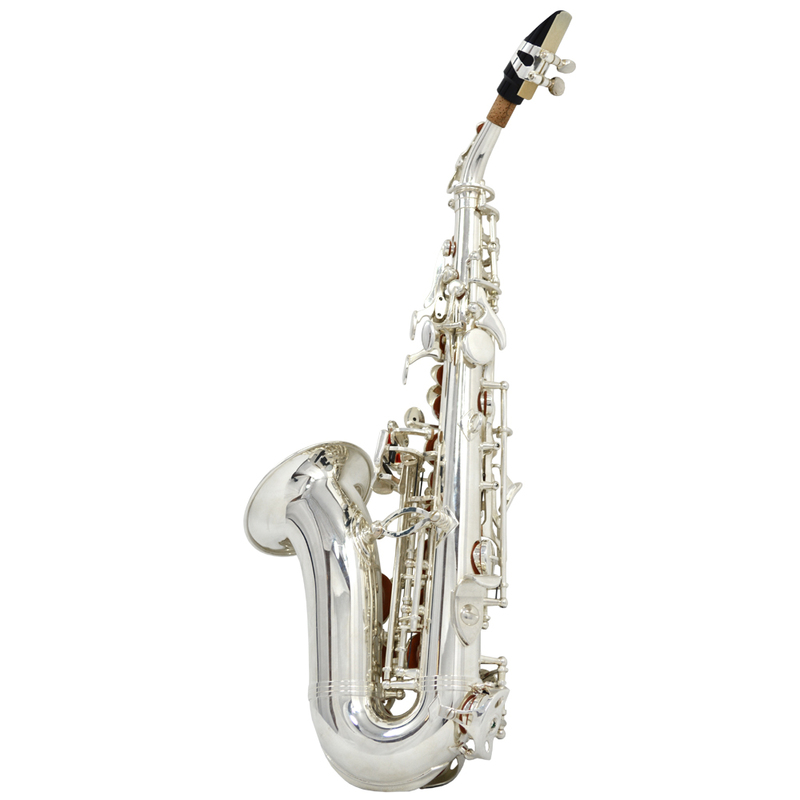 Schiller Elite IV Alto Saxophones – the Gold Standard for Saxophone Construction!